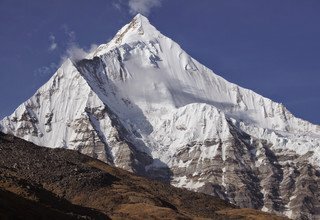 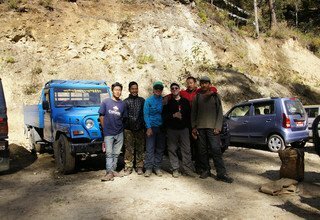 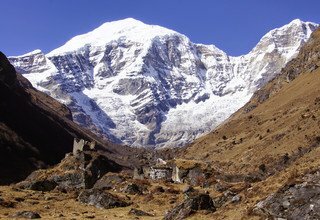 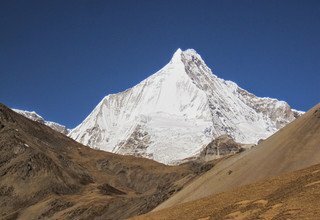 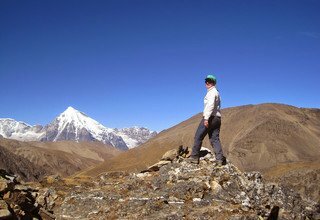 For the second time you’ve now organized a fantastic trek in the Himalaya for us, and we are glad to count on your reliable and professional services for our next trek in the area. 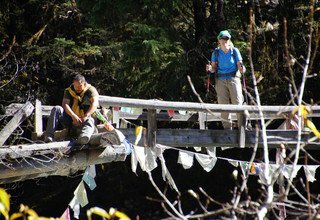 Bhutan is a beautiful country and the combined 10 days Jomolhari — Druk Path trek was amazing. 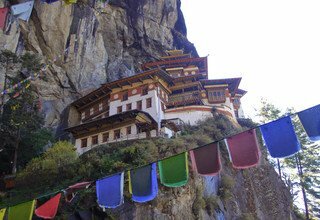 We got a first impression of the country’s deep spiritualism when we hiked up to the Tiger Nest on the first day — a monastery perched high up in the cliffs over Paro valley. 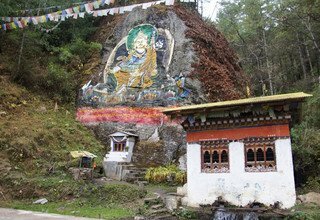 Thanks to our guide Tserten Dorji & team we had a great time in Bhutan and learnt a lot about this peaceful Buddhist kingdom in the Himalaya. 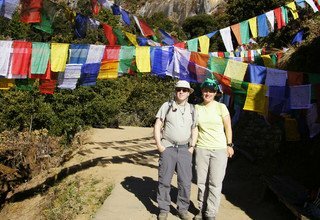 We hope to be back in the Himalaya soon.